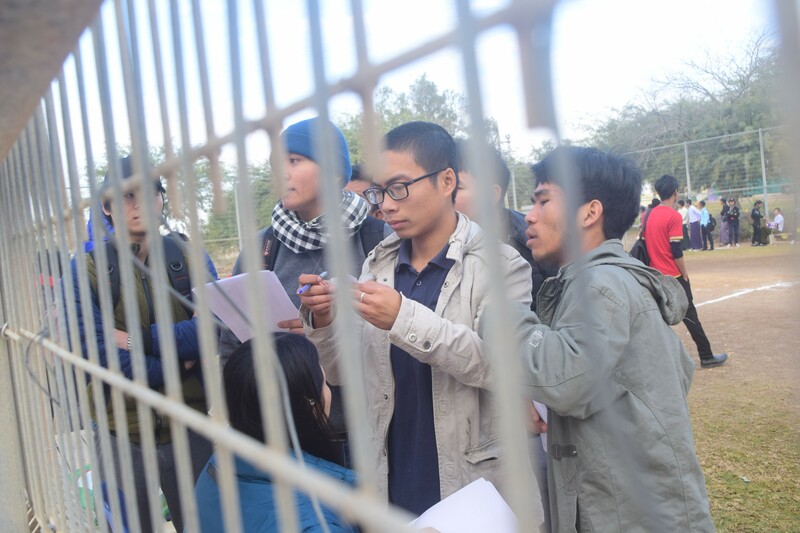 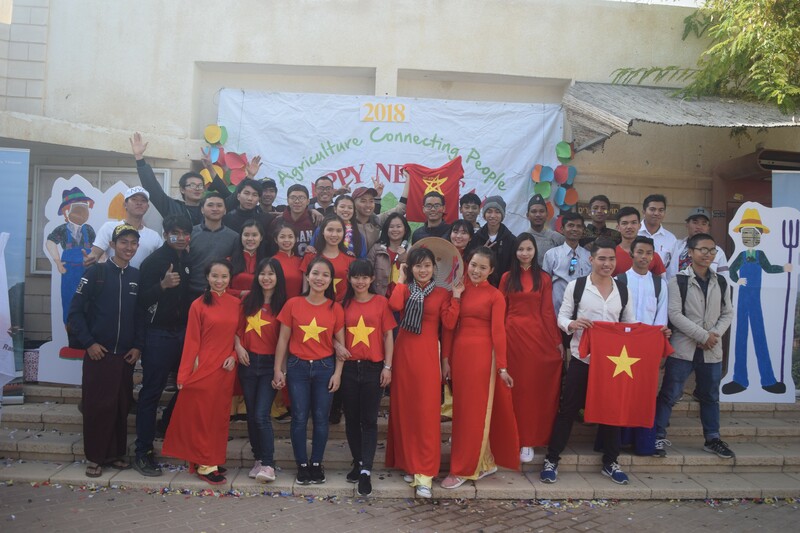 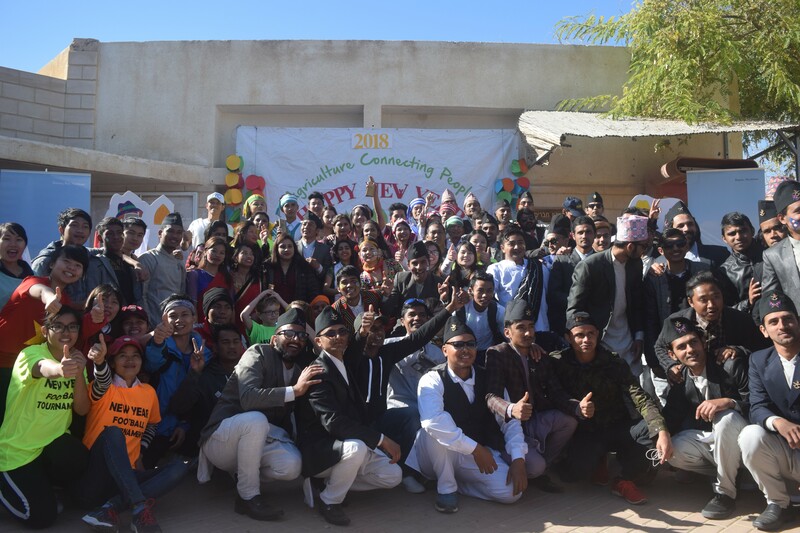 On 31.12.2017 all the students were invited to the opening event of 2018. 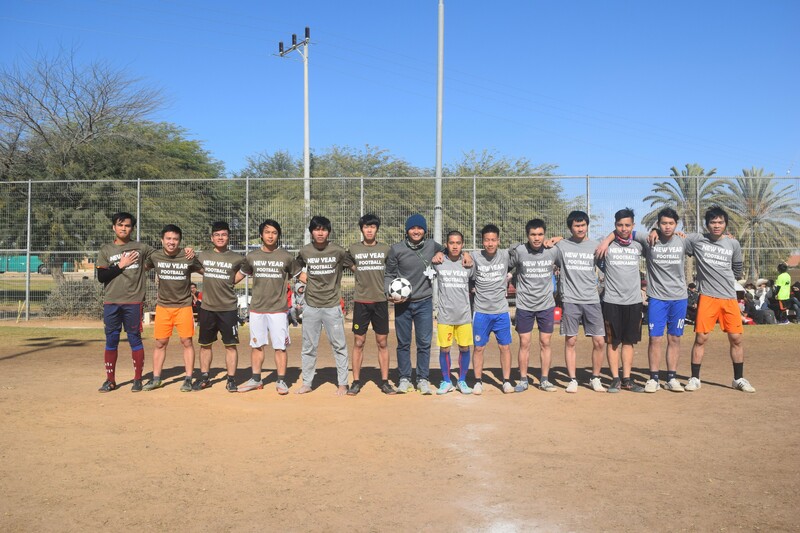 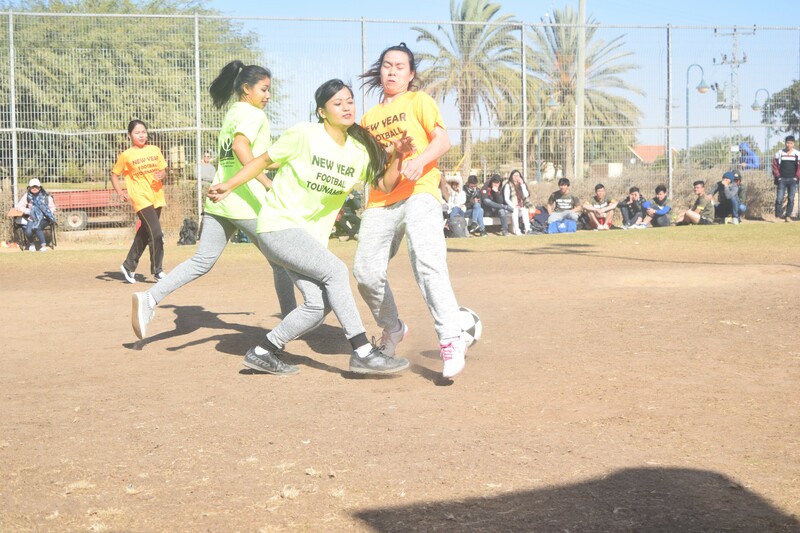 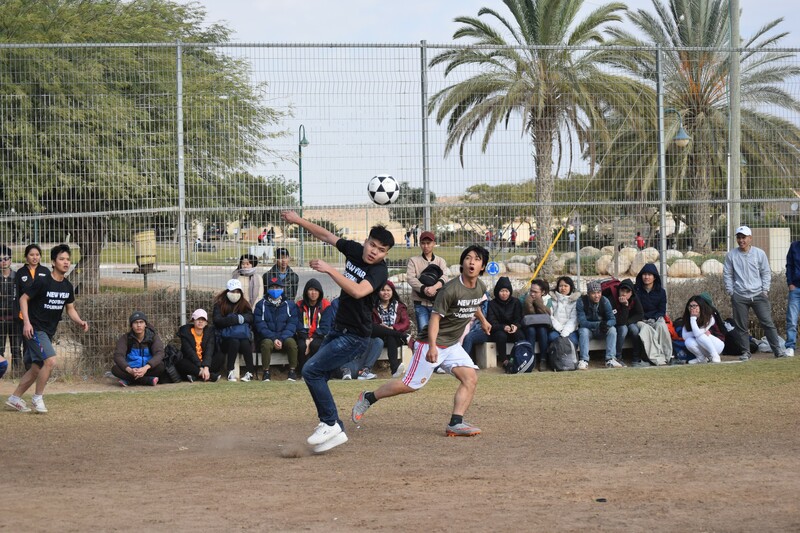 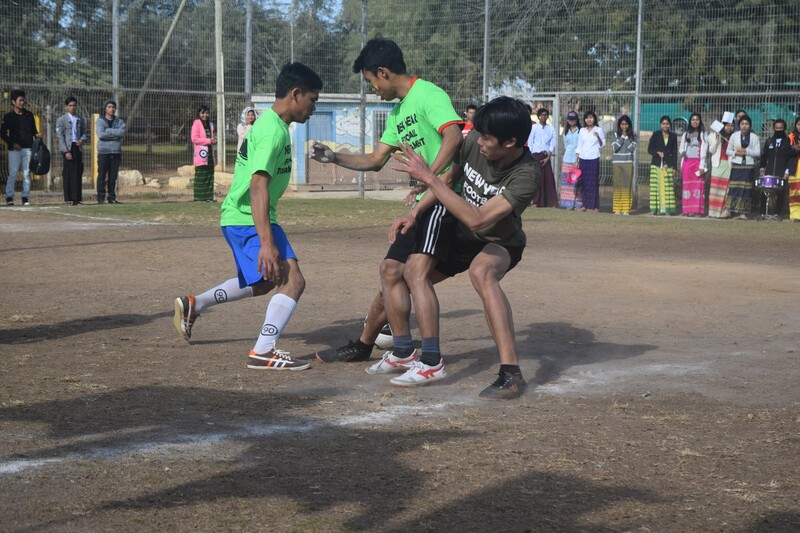 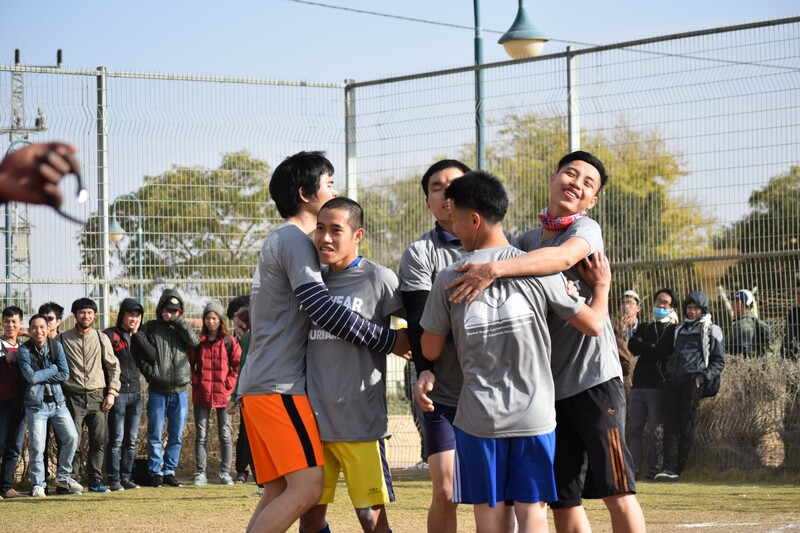 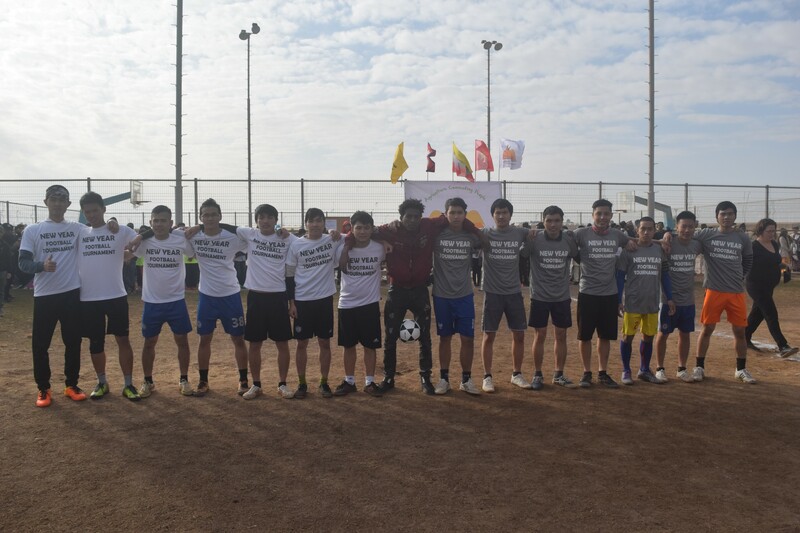 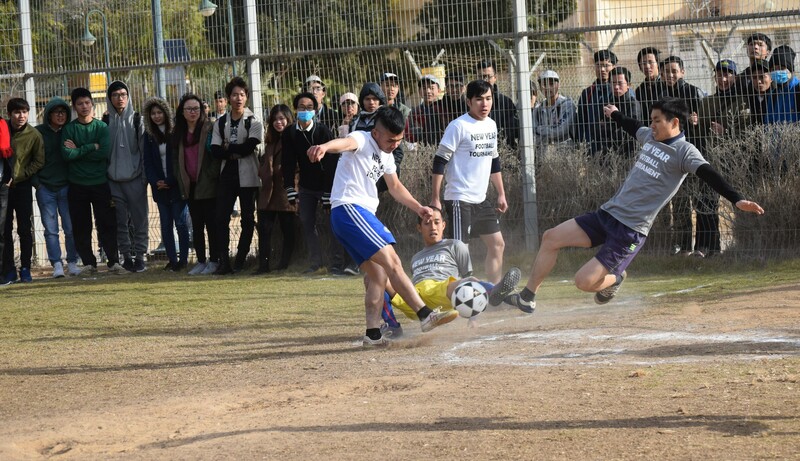 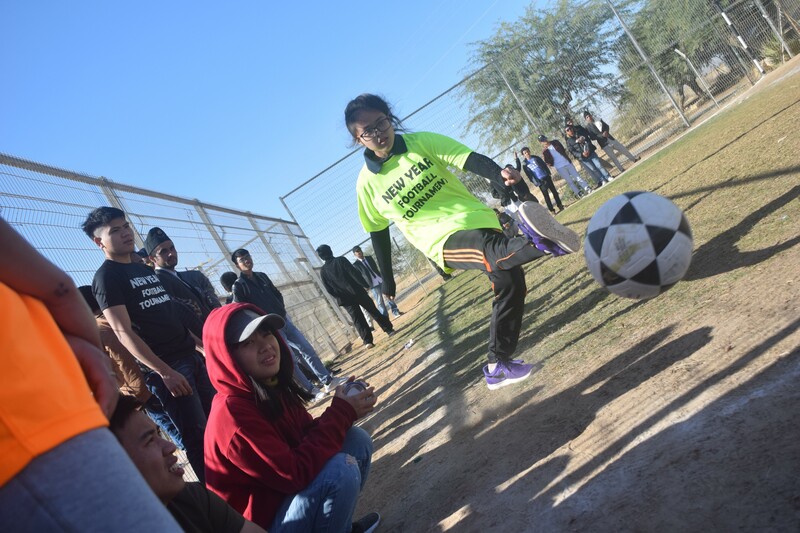 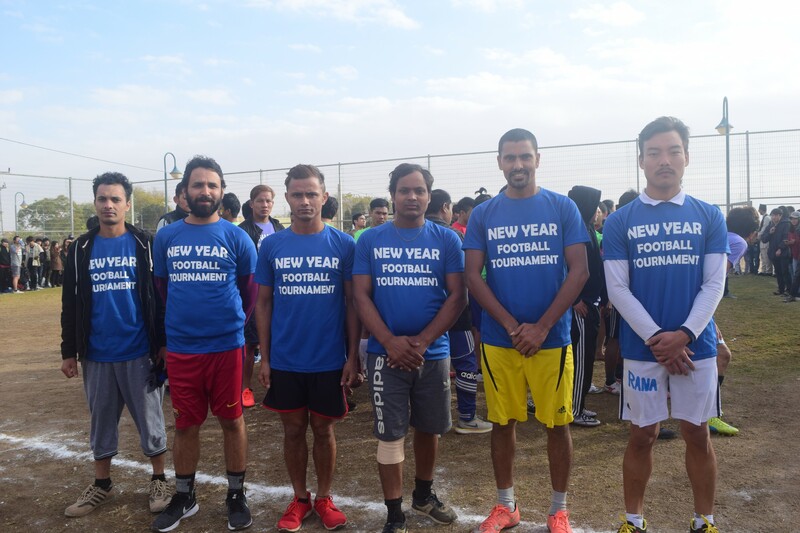 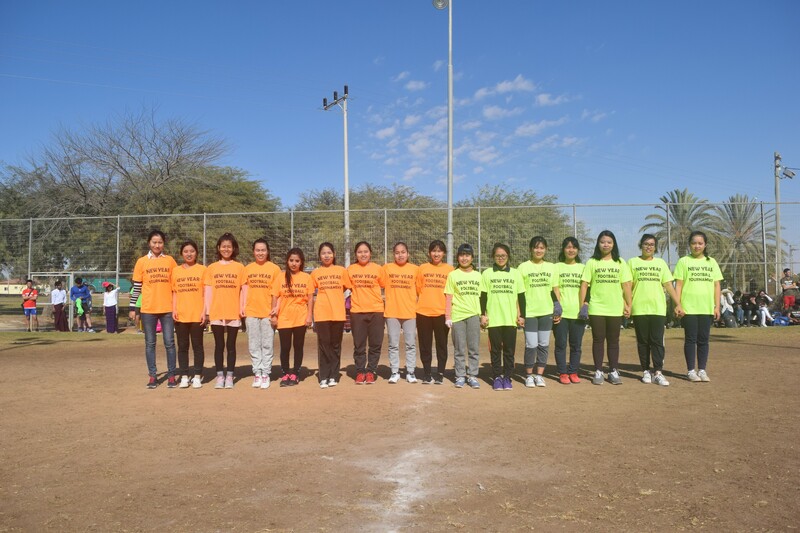 In addition to the traditional soccer tournament, we also played a game of cricket and Netball for the enjoyment of all the students and sports spirit. 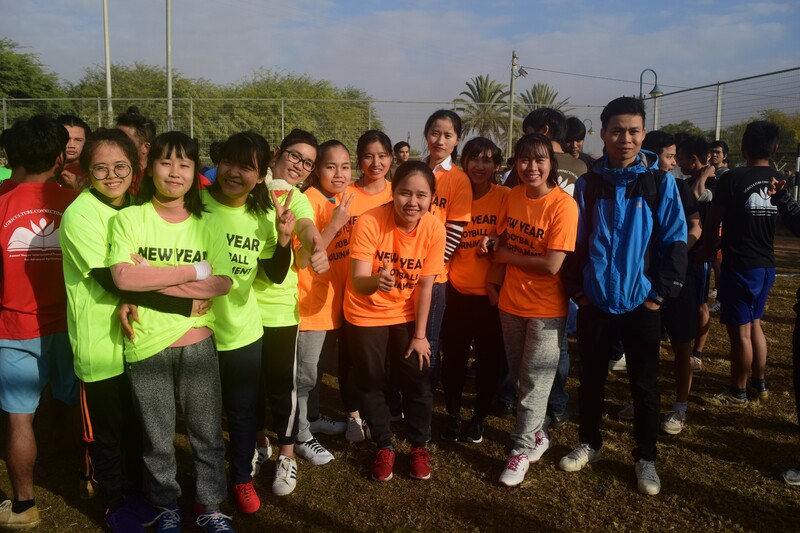 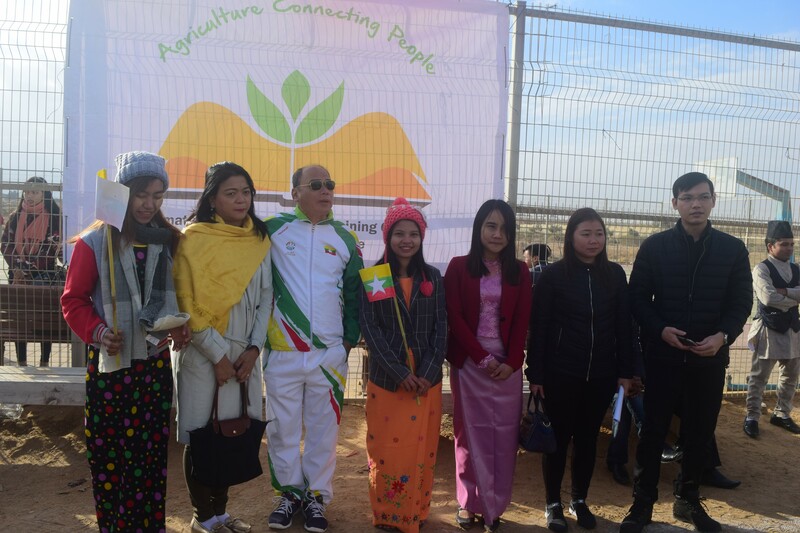 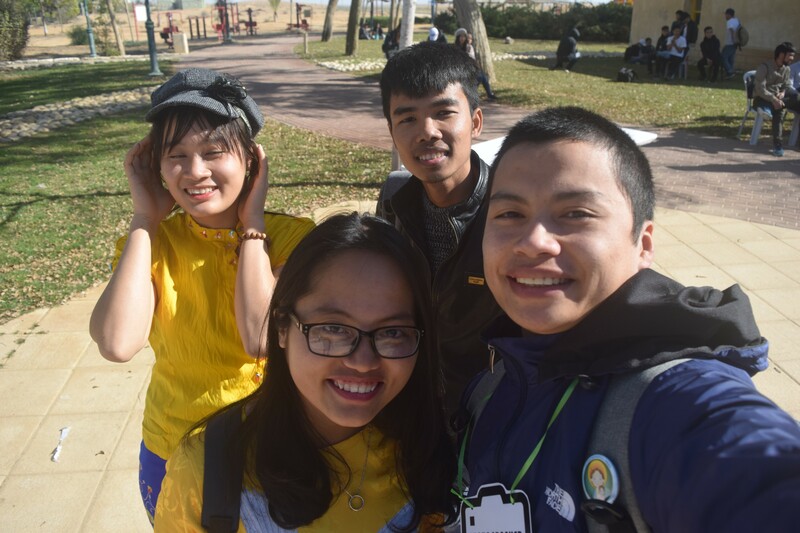 After the sports events, we all enjoyed the cultural performances ,colorful atmosphere and good music.